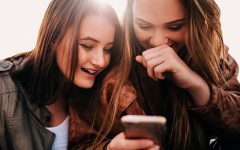 Last year, Tinder launched its free, student-only Tinder U feature designed to help college students meet other students on their campus and from other nearby universities. The setup is super easy. To add it to your existing Tinder account simply log into Tinder on campus and turn on your geolocation. You’ll receive an invitation to Tinder U with a logo of your school. Enter your .edu email address to receive a verification email. Once you verify, you’ll receive an additional slider option at the top of your Tinder app to access Tinder U. 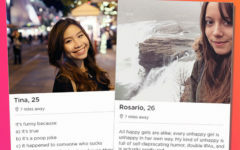 When you go to Tinder U, you’ll only be shown other students who’ve been verified either at your university or universities in the surrounding area. Currently, Tinder U excludes students of two-year colleges and online universities. 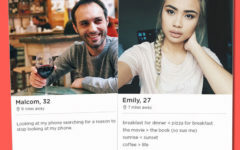 For the most part, besides the student exclusive nature, Tinder U operates like regular old Tinder with left swipes for passes, right swipes for likes, and up swipes for super likes. If you pay for a premium Tinder Plus or Tinder Gold subscription, don’t worry, you’ll still be able to access your normal suite of Top Picks, Who Likes You, and Boosts. Tinder U is a great feature for university students looking specifically for someone on campus. The verification process offers a degree of accountability that isn’t otherwise available with strangers not connected to a university. It’s also great for students without access to a car or easy transportation, as it’ll limit your potential partners to those close to campus. And, of course, it’s an easy way to meet people outside of parties on campuses with a strong party culture. 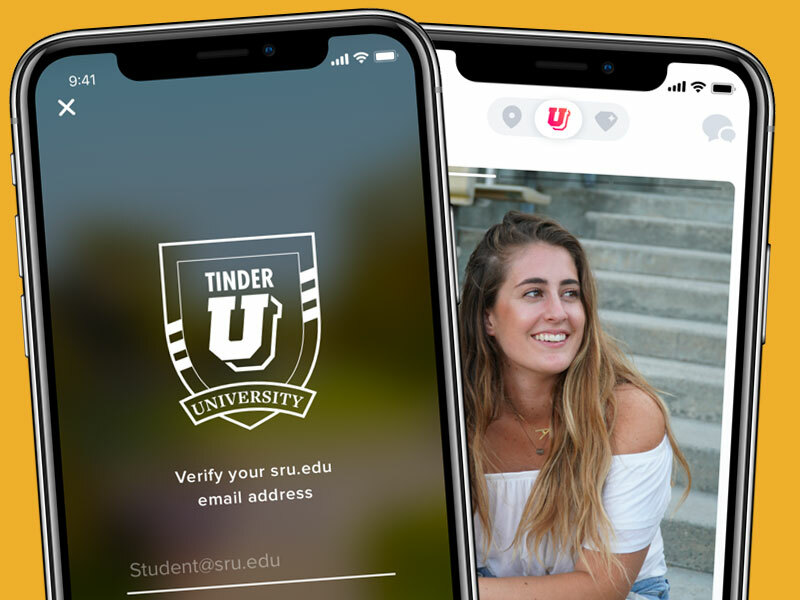 Not to mention, Tinder has been running frequent promotions for its new Tinder U users in order to get students to socialize using its new feature. Currently, Tinder U is running a Spring Break mode, which is a limited time feature that lets users swipe on other students vacationing in other popular destinations like Las Vegas, Puerto Vallarta, and Lake Havasu. Your profile card will be stamped with your selected destination to let other swipers known you’ll be able to meet when you’re on vacation. And for those who are staying put, there’s a staycation option for you, too. Spring Break mode will be running from March 4 till March 22. The #SwipeOff and Spring Break mode were just the first promotions to come specifically to Tinder U in the first year since it’s launch. Let’s remember that Tinder started on college campuses back in 2012, and now it’s one of the largest dating apps around. This is not just a return to form, but also an investment in the base that originally made them popular. All that to say, if you’re a Tinder U student there’s probably a lot more on the horizon.